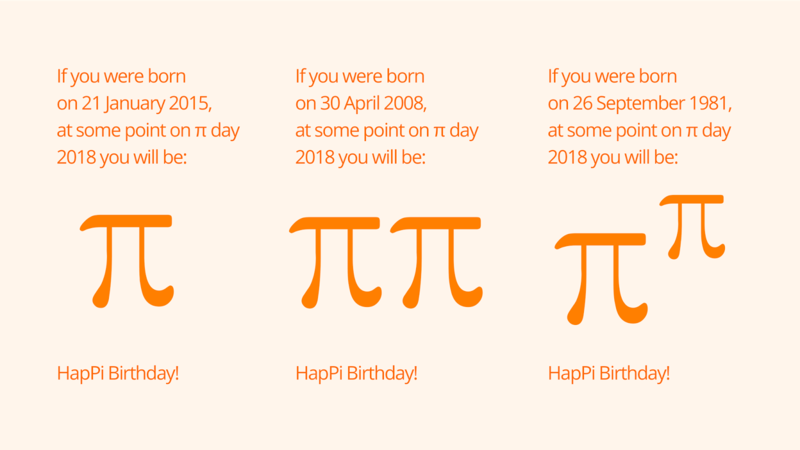 All 3 year-olds, or those celebrating their 3rd birthday on or before 9 November in 2018, will turn π this year . 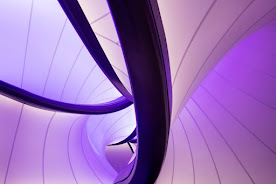 All 9 year-olds, or those celebrating their 9th birthday on or before 16 February in 2018, will turn ππ this year. And all 36 year-olds, or those celebrating their 36th birthday on or before 15 July in 2018, will turn ππ this year . 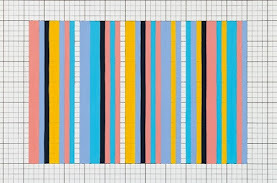 If you know anyone lucky enough to be marking such a birthday this year, make sure you put it in your diary and surprise them on the day with a HapPi Birthday wish — particularly for those lucky people whose birthdays are 21 January 2015, 30 April 2008, or 26 September 1981, because they will be π, ππ, and ππ respectively on πday, 14 March . The table below is the π-Birthday calendar for 2018. Use the calendar to find the dob you are interested in: Look it up in the respective shaded column, then identify from the first column the date this year when they will celebrate a π-related birthday (for π birthdays first find the dob in the second column, for ππ birthdays use the third column, and for ππ birthdays use the final column). Note the use of the word 'turn' is carefully chosen here. The problem is a useful add-on to work with students shortly after they have been introduced to π, because it leads to some invigorating discussions about the irrational nature of π, and, indeed, the nature of irrationality. Sharing some excerpts from online discussion threads about the question is it possible to be exactly π?, such as this one, or this reddit thread, can function as potent provocations for formative argument. 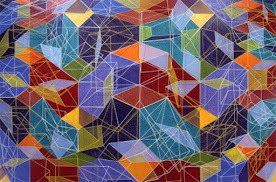 The generation of π-related birthdays can serve as a conceit to use with students in the development of their problem-solving skills, supporting their growing proficiency with increasingly complicated calculation, encouraging thus the development on their computational thinking. (This problem, 'Pi on Pi day in 1592,' may also be of interest in this regard.) Students may be asked to calculate their own π-relative birthdays, or those of their families and friends, their e-relative birthdays, their root-2-relative birthdays, etc. Also Einstein's birthday, March 14, 1879, which, incidentally, first occurs at position 74,434,701 in π. 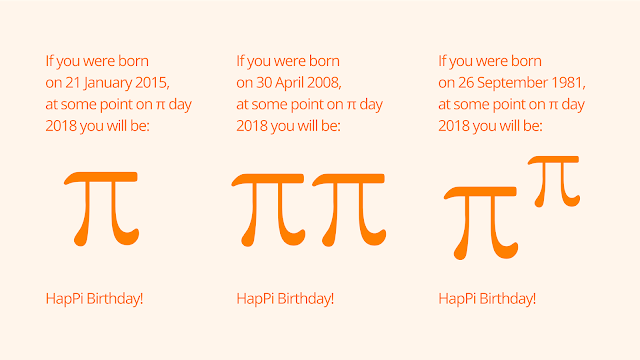 Find where your birthday (as a string of numbers) occurs in pi here, powered by Wolfram.